Advocates for change say reconfiguring how states draw political boundaries will put voters back in charge. 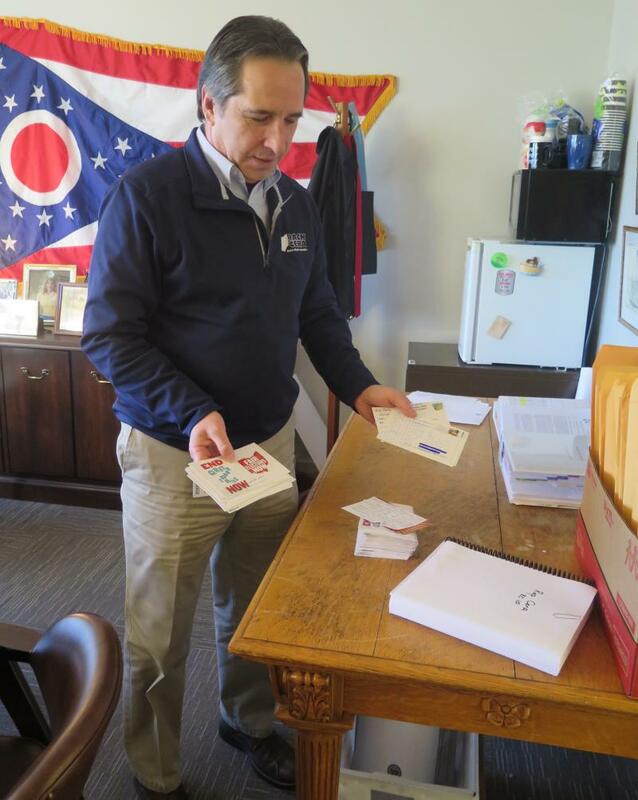 In Ohio, state lawmakers and voting advocates are working on perhaps-competing plans to revamp Congressional redistricting. But ours is not the only state struggling with how political maps are drawn. A Wisconsin case is before the U.S. Supreme Court. 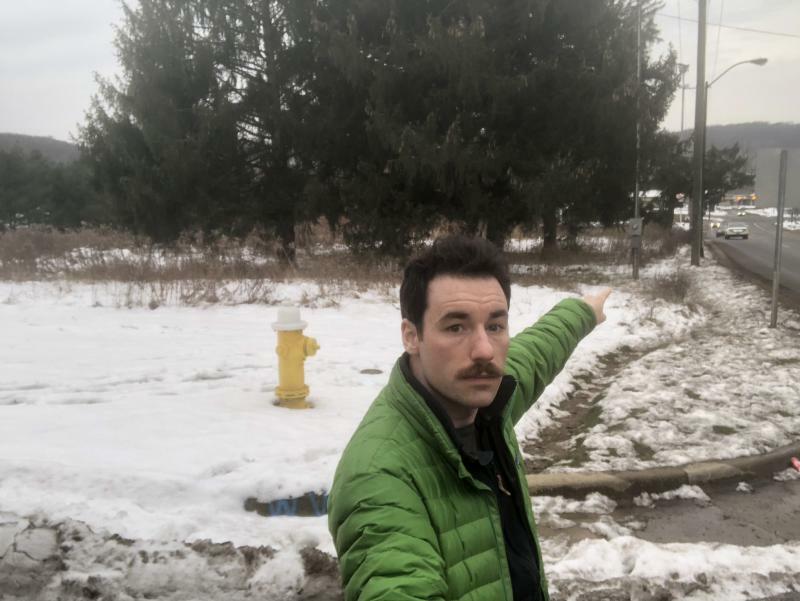 A voter initiative is underway in Michigan. Lawmakers are debating change in Pennsylvania. And California has replaced politicians with a citizen commission. In the final installment of our series, “Gerrymandering: Shading the Lines,” WKSU’s M.L. Schultze looks at the efforts here and elsewhere. Five years ago, few people in Ohio were paying close attention to the claim that political consultants -- armed with partisan power, increasingly sophisticated computer technology and big data – were in a position to hijack democracy. But Ohioans had repeatedly turned down proposals to change the system. Now that may be changing. In 2015, voters reset who draws Statehouse districts. And now the Congressional map is the primary tool in the campaign to change that process as well. 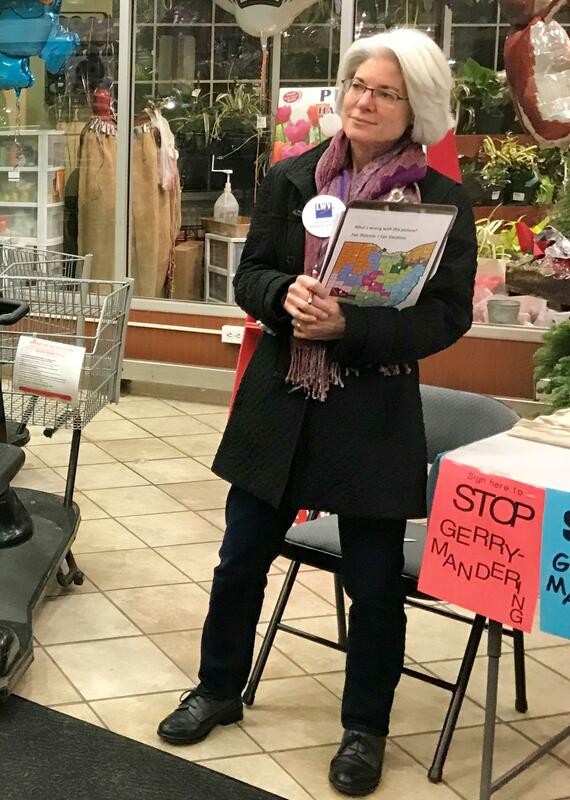 The League of Women Voters was using it as it collected signatures from holiday shoppers for the Fair Districts = Fair Elections ballot issue. The Fair District coalition says it has gathered 175,000 of the roughly 305,000 signatures it needs. 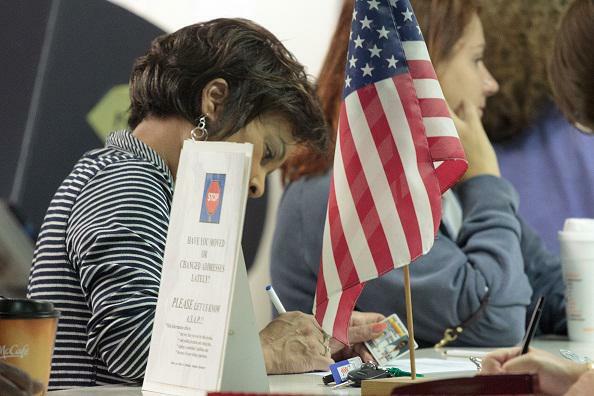 A sufficient number of signatures must come from at least half of Ohio's 44 counties. It would turn Congressional map-making over to a political commission with requirements for bipartisanship and transparency. Meanwhile, a state legislative working group also is talking about reform -- though perhaps preserving lawmakers’ role. And all states where mapmakers have particular power. To understand why, Li points to a precinct map -- thousands of dots shading slightly Democrat or slightly Republican. Mark Salling is a geographer and research associate at the Levin Urban College at Cleveland State University. 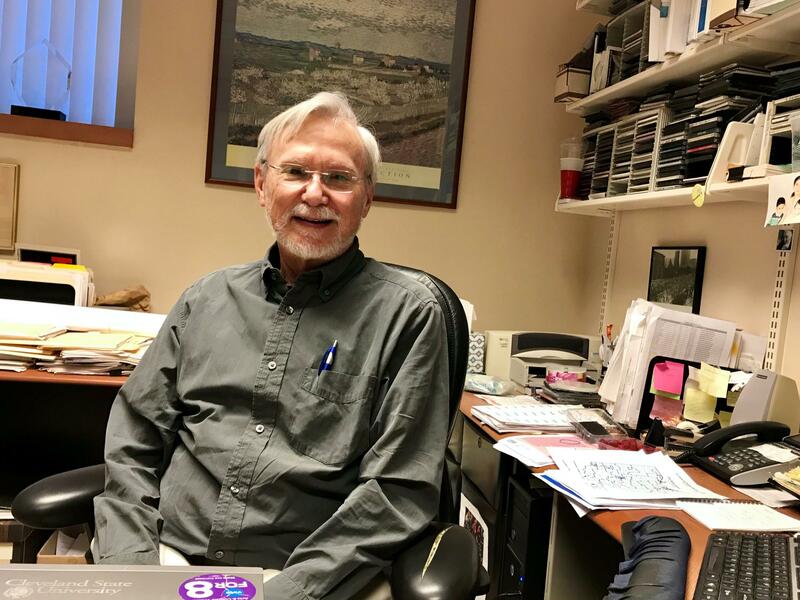 He spent three decades developing the database of Census data and election results used in Congressional mapmaking. Geographer Mark Salling says three decades ago, the hope was that if everyone had access to the data, the maps would be drawn publicly. From the get-go, he says it was important to make that database publicly available. Instead, the data went through increasingly sophisticated computer programs that gave the party in power the results it wanted. Michael Li warns far worse is coming. 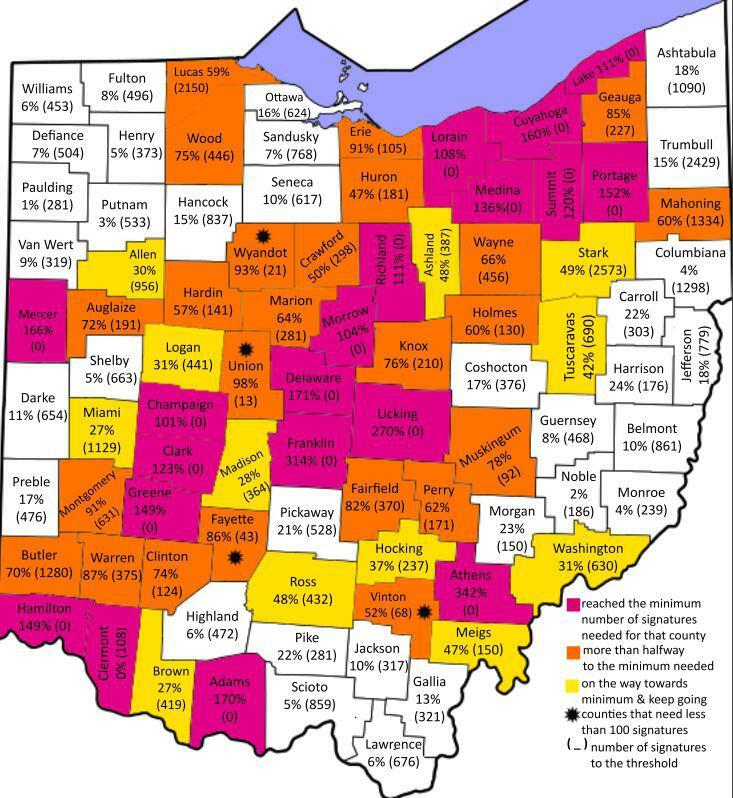 Michael Li warned Ohio lawmakers at a hearing last month that data wars in 2021 will dwarf the problems with the current maps. So, much of call for change nationally has been focused on that. This week, a group in Michigan submitted more than 425,000 signatures to get an issue on the ballot to replace state lawmakers with a 13-member citizens’ commission of Democrats, Republicans and independents. Republicans call it a disguised Democratic Party attempt to gerrymander. But Li says a similar commission has taken over in deeply blue California. Catherine LaCroix jokes that she privately dreams of John Boehner recognizing the problems with the process he oversaw and signing her petition. 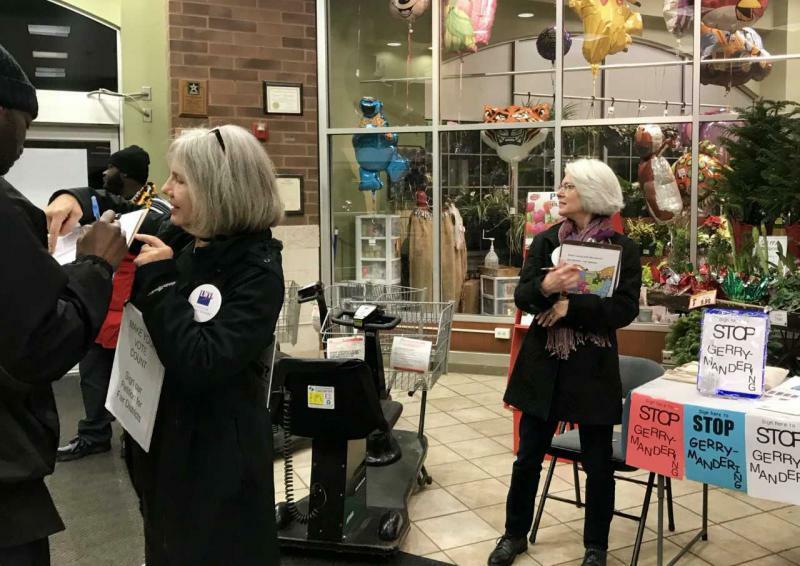 Catherine LaCroix, who's been collecting signatures for the League of Women Voters for the Ohio ballot issue since this summer, says passion -- and list of voter signatures -- is growing. Tongue-in-cheek – she dreams of one name that’s missing: U.S. House Speaker John Boehner, who engineered the current map. On second thought, she says, she’ll take the signature and waive the apology. 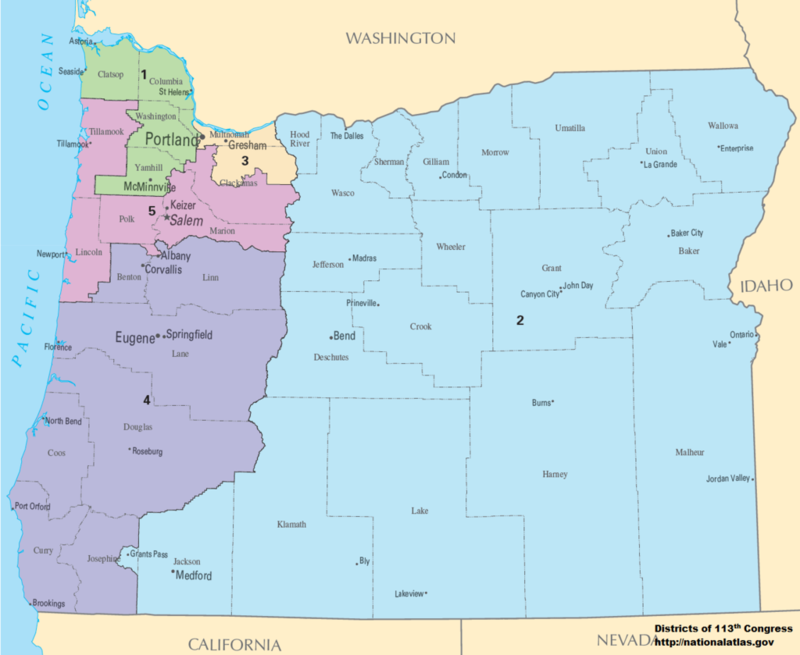 An independent commission of four Democrats, four Republicans and five independents -- created in 2008 -- draws congressional and state legislative district lines. Established in 2008, the commission has 14 members: five Democrats, five Republicans, and four belonging to neither party. Criteria for commissioners include participation in elections and length of party affiliation, and prohibitions against lobbyists and political staffers, consultants and contributors. To approve a map, nine of the commission's 14 members -- including three Democrats, three Republicans and three independents -- must vote for it. 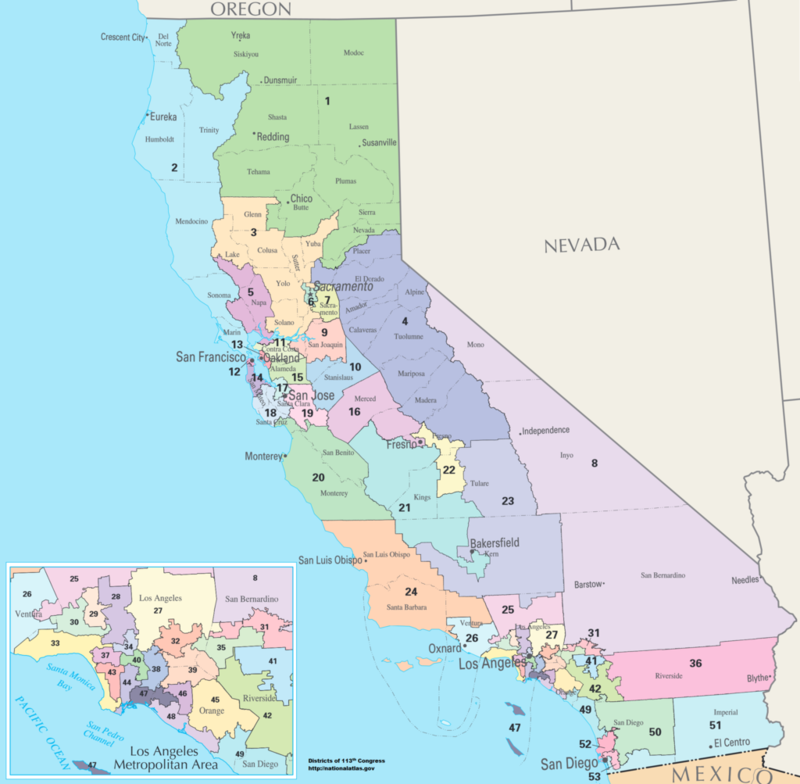 The California Constitution requires districts to be contiguous.and says "to the extent possible, [districts] must ... preserve the geographic integrity of cities, counties, neighborhoods and communities of interest." Districts must also "encourage compactness." The nonpartisan Legislative Services Agency, aided by an independent commission drafts congressional and state legislative district boundaries that lawmakers approve or reject but cannot alter. If the legislature rejects the plan, the LSA must draft a second proposal. If the legislature rejects the second proposal, the LSA drafts a final set of maps. 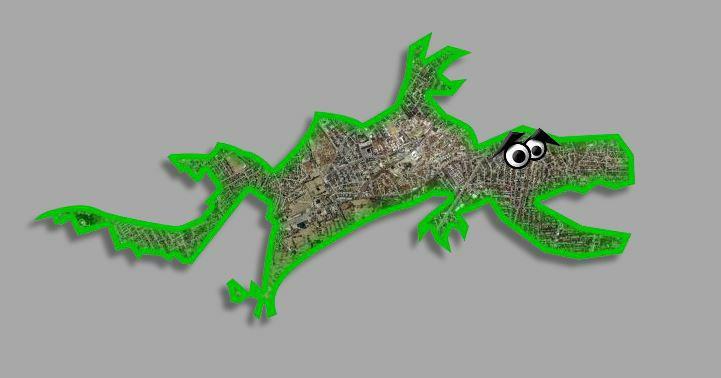 Only then can the Legislature draw its own maps. That has never happened. Criteria for the maps include that districts be "convenient and contiguous" and that the maps must preserve the integrity of counties and cities and be "to the extent consistent with other requirements, reasonably compact. 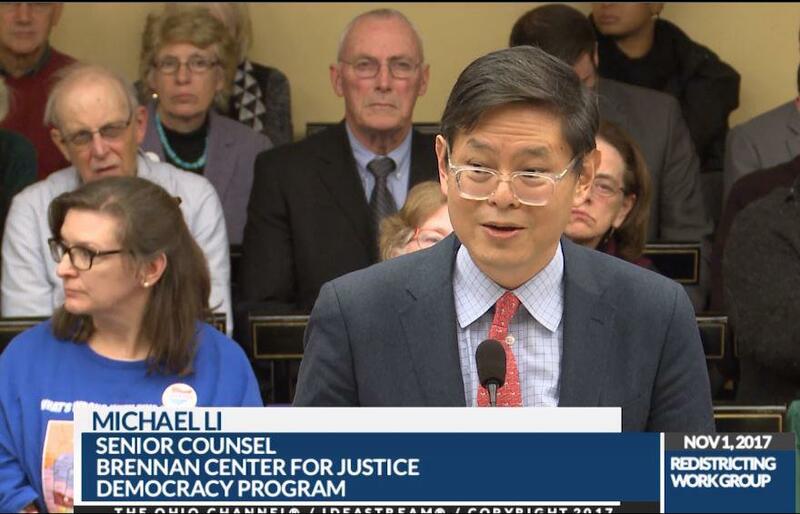 Here is more from the Brennan Center's Michael Li comparing the two states and how their systems could apply to Ohio. The Fair Districts = Fair Elections coalition has gathered more than 175,000 signatures of the 305,591 it needs for a constitutional amendment to make the November ballot. The proposal would add congressional maps to the seven-member state redistricting commission’s duties. the commission is made up of the governor, auditor, secretary of state and one each from the majority and minority party in the Ohio House and Senate. The proposal includes provisions on contiguity, compactness and representation. A redistricting working group of four lawmakers, state Reps. Kirk Schuring (R) and Jack Cera (D) and Sens. Matt Huffman (R) and Vernon Sykes (D), has heard testimony and is trying to come up with a proposal the Legislature could put on the ballot in May. It faces a Feb. 7 deadline. Voters Not Politicians turned in 425,000 signatures to get a ballot issue before voters next year to replace state lawmakers' role in drawing political boundaries with a “citizens’ redistricting commission.” It needs 315,654 signatures. For more, click here. Clean Missouri, a coalition of unions and progressive groups, is campaigning for a constitutional amendment on next year's ballot that would require a statistical model for redistricting. A nonpartisan state demographer would draw legislative lines that lawmakers would approve.The coalition must collect just over 160,000 signatures by May. Fair Redistricting Task Force, led by Secretary of State Dennis Richardson, was established in February to study best practices of redistricting reforms. It released a report in October recommending an 11-member commission to draw maps, implementing procedures for public input and hearings during the map-drawing process, and using ranked-order criteria. A constitutional amendment needs at least 117,578 signatures to qualify for the ballot. 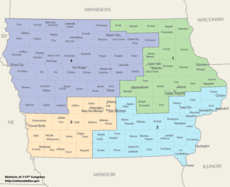 A proposed constitutional amendment by Citizens for Fair Elections would implement a nine-member independent commission to draw state legislative boundaries beginning in 2021. No more than three of the members could be from the same political party. The amendment specifies that party registration, voting history, and residency of incumbents or candidates may not be considered in the map drawing process.The commission would also be required to publicize draft maps and accept written comments before adopting a final plan. The coalition has submitted more than 34,000 signatures to the Secretary of State; nearly 28,000 of them must be valid to make the ballot next year. Utahns for Responsive Government wants to create a seven-member redistricting commission to advise Utah lawmakers beginning in 2021. The commissioners would be appointed by the governor and legislative leaders and must follow ranked-order criteria to draw districts. Priority would include preserving communities of interest and neighborhoods.The proposal would also prohibit the commission and the legislature from considering partisan political data unless necessary to comply with other redistricting criteria. 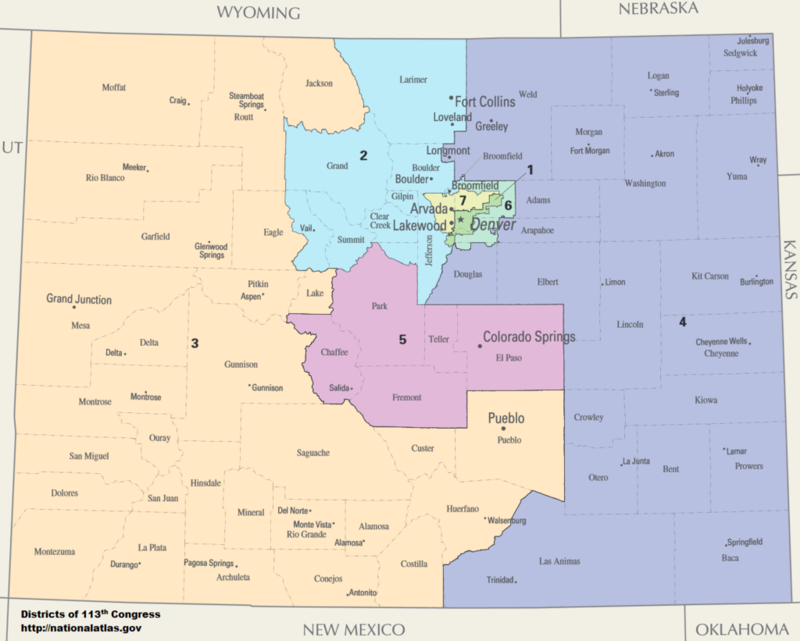 Fair Districts Colorado plans to run a package of ballot initiatives to create an independent commission to draw Colorado’s congressional and state legislative lines. 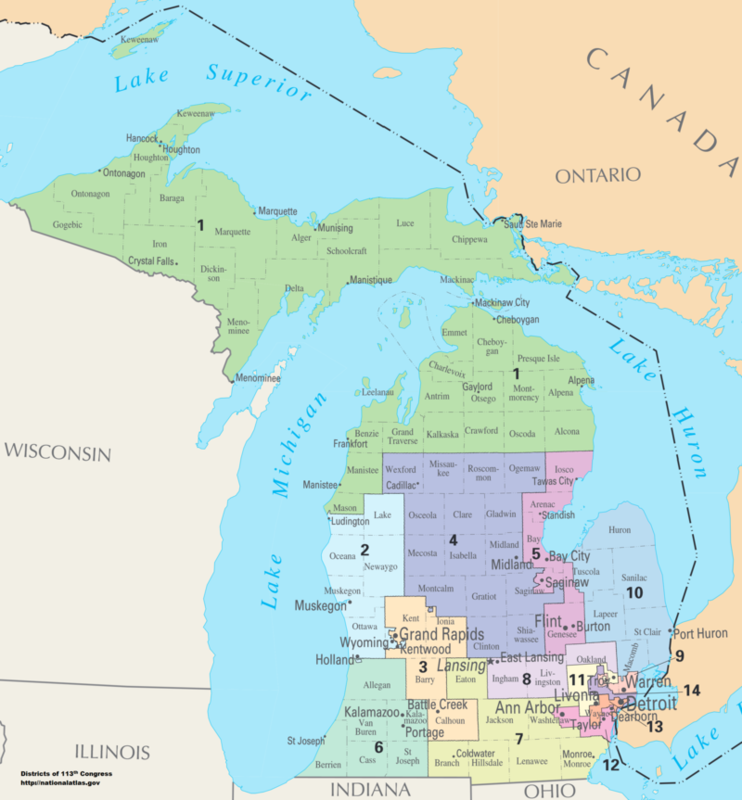 Two of the draft proposals would put redistricting in the hands of a 12-member citizens commission; a third proposal would include both lawmakers and citizens on an 11-member commission. Both commissions would include unaffiliated voters. The proposals require a supermajority vote, including at least one independent commissioner, to adopt a final map.The commission must also conduct a series of public hearings.